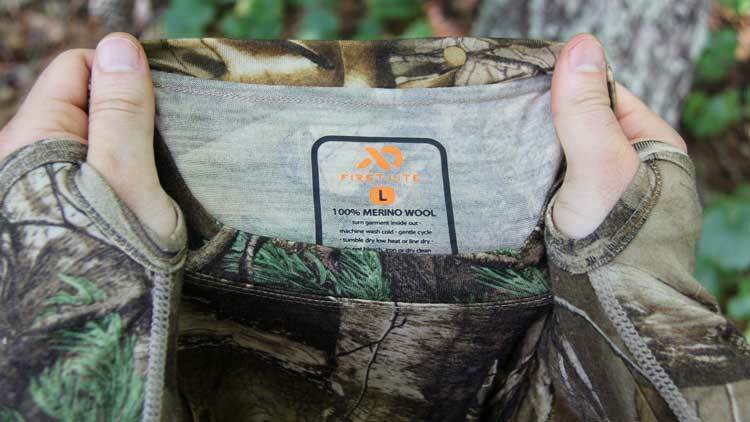 Base Layers have become a staple for practically all hunters. Base layers give you more versatility in the backcountry, allowing you to shed layers as it warms up. They also provide essential warmth when it gets cooler. But what base layers are best – merino wool or synthetics? Let’s take a look at the options. Merino wool is wool that comes from Merino sheep in New Zealand and is then spun into fine-threaded wool clothing. Merino wool is effective at regulating body temperature, keeping you cool on warm days and keeping you warm when it is cold. Merino wool is also naturally odor-resistent because the bacteria that grows and causes odor is unable to grow in merino wool. Therefore you can wear merino wool for days on end without ever producing any odor. Merino wool is also effective at moving moisture away from the body, thus keeping you dry and cool when it is hot. Merino wool can be very scratchy though if the wool fibers are not produced at the finest level of 17.5 micron. 17.5 is very soft and comfortable, so be sure you are looking for 17.5 and nothing else. Synthetics are materials such as polyester, nylon, spandex, and other fabrics. Synthetic is known for being breathable and light (think Under Armor, gym shorts, etc.). Synthetic is great at moving moisture and dries very, very quickly. However, there is one problem – it starts to stink after a while. There is a saying, “Cotton kills and synthetic stinks.” Cotton does not dry out well so if you are wet and cold, hypothermia might be at your door step. Synthetic allows the growth of bacteria, which produces odors. Some synthetics are infused, wound, laced, treated, etc. with antibacterial materials and treatments such as silver, carbon, zeolite and others. These help reduce the build up of odors (some do it very, very well), but ultimately it is still possible for these fabrics to develop an odor if used for days on end without washing. The answer: yes and no. Merino is better in some circumstances and synthetic is better in others. It really depends on your needs, hunt location, hunt duration, etc.. Also, are you backpacking in so that weight is a key issue or are you camping where you can have more articles of clothing available? Will it be wet, cold, hot, dry, snowy, windy? Will you be doing more sitting and waiting or will you be doing a lot of hiking where you’ll be sweating more? These are all factors you must consider. So it would be best to examine the circumstances in which merino and synthetic really shine so that you can decide which is best for you. Merino wool is excellent for layering when it is cold. Its ability to regulate temperature is great. When you layer a 125gr or 145r merino and a 210gr merino together, those two pieces alone can sustain you from 35-80 degree temperature. For some, this might be all you will need. Also, if you are going on a long hunt and do not have the option of packing 5-7 shirts or pairs of pants, then merino is best because of your ability to wear it for multiple days without odor building up. Merino does not dry out well in very wet conditions. It can move moisture through its fibers well, but it doesn’t dry out if the surrounding environment is not dry. On rainy, humid hunts, merino might become cumbersome if it gets too wet and can’t dry out. Also, merino can snag due to its fine threading so if you are hunting in an area with lots of thorny bushes, be prepared for snags. Synthetic, as stated before, is great at drying quickly, breathing well, and being very light. Synthetics can dry out in even the most humid of environments. If you are going on a shorter hunt, synthetic might be the ticket because it is lighter, and wears very well. Due to the thin fabric, synthetics can keep you very cool when temps go into the 80’s and 90’s, but they can also be layered well to cover the low temps as well. Lastly, synthetics can be wound in such a way as to be snag resistant. When you are going on long hunts where the potential for odor build-up is high, synthetic is not what you want. This factor alone might cause you to star clear of synthetics, but don’t let it make you forget about the benefits of synthetics. Only you can determine which is best for you. As for me, I own synthetic and merino tops and bottoms. 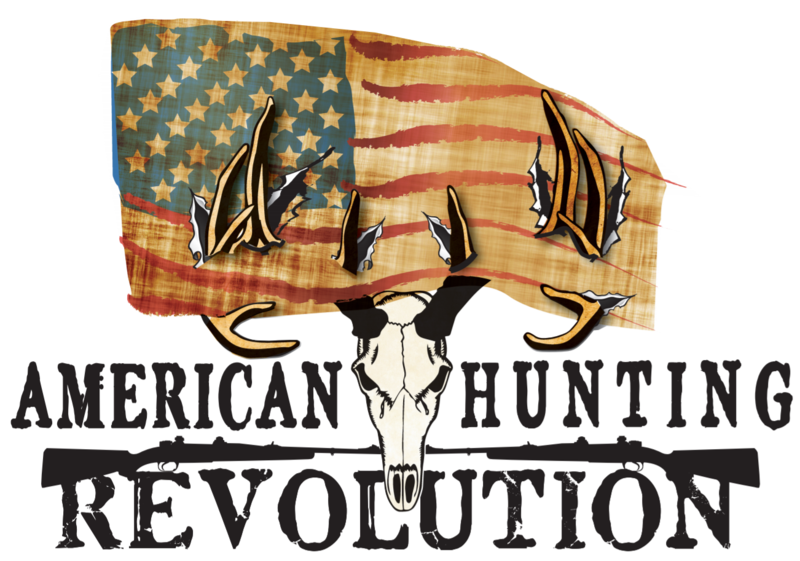 I hunt in warm weather, cold weather, humid and dry climate, rain, shine, and everything in between. By owning both I can have options and options are always good. I like to layer merino on colder hunts that will warm-up later in the day and I prefer to wear synthetics when I am hunting close to camp where I can have access to changes of clothes. It is a matter of preference, but now that you have this info, you can make a more educated decision on what you need. Just be sure to examine your needs and select the fabric that is going to meet those needs. 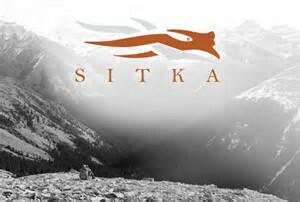 First Lite makes the best merino base layers money can buy. 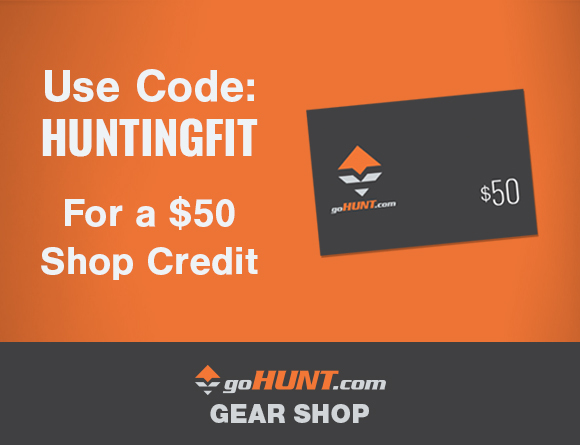 They also have synthetic base layers for cooler hunts that can be layered very effectively. The general conscious seems to be if one is going to be encountering wet and cold situations, synthetics like PirmaLoft, fleece and polyester. A lot of packrafters seem to pack synthetic clothes and sleeping bag. On the other hand, cold-weather hunters, especially in the winter, prefer natural fabrics like wool and down. In some cases, they prefer cotton parkas or smocks so the moisture frosts on the outside of the clothing system, and not along the inside. The downside to natural fabrics, however, is that the thinner they are, the weaker and more prone to abrasion. There’s a reason why finding merino under 150 g/m² is difficult to find. Whereas with synthetics, they are inheritably strong and can be quite thin before experiencing the same breaking strength as a thicker fabric made from natural sources. Sorry, census. Not sure why the autocorrect keeps changing the word to conscious. Will look into that.